This past month Jonathan and Joy spent 10 days in Costa Rica working with our ministry, giveDIGNITY to help launch their scholarship fund for 2018. 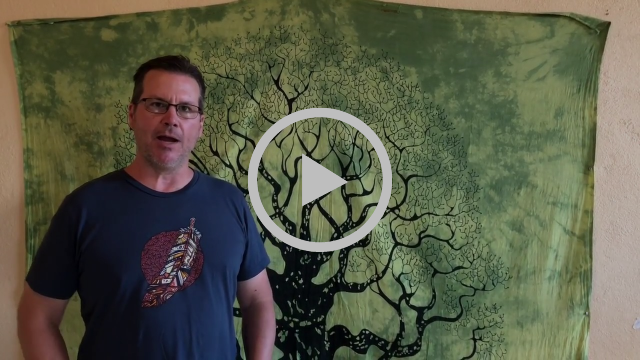 Check out the video or our blog to learn more about giveDIGNITY and our partnership. As we meet with our Ministry Partners to develop their ministry and fundraising plans for the year. Have you thrown an axe before? We haven't ourselves! We are hosting our first fundraiser of the year at Blade & Timber. 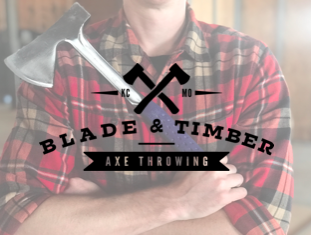 Blade & Timber is Kansas City's Urban Axe Throwing Club. Our fundraiser will be held on Monday, February 26 at 7:00 p.m., located at 1101 Mulberry St., Kansas City, MO 64101. You can sign up to be a team captain and lead a lane of 4-6 of your friends! Of course a little friendly competition is in order! You can also sign up as an individual or simply come and watch the fun. The cost is $30 per person and food and drinks will be provided. All proceeds will go to support ministries, church plants and other Christian visionaries. We hope you will join us in this unique axe throwing experience!